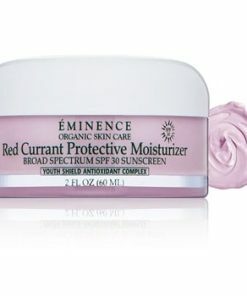 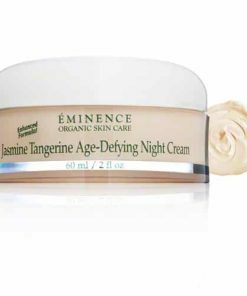 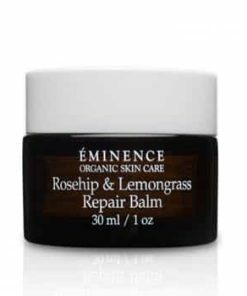 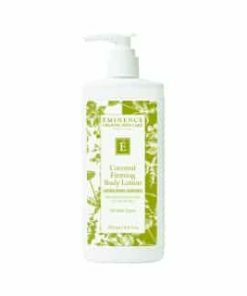 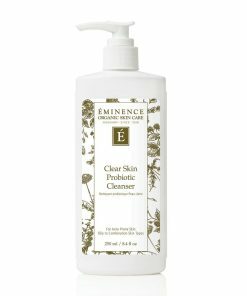 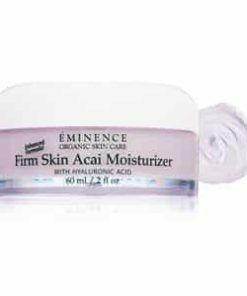 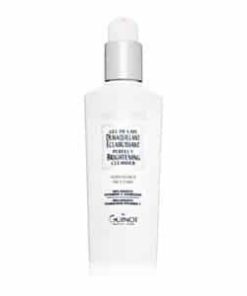 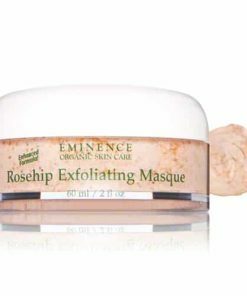 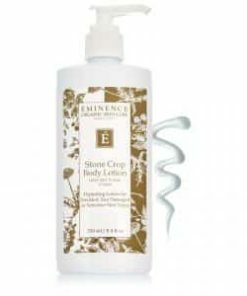 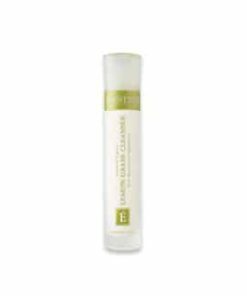 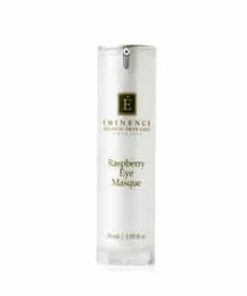 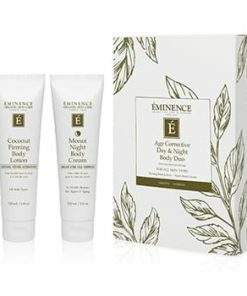 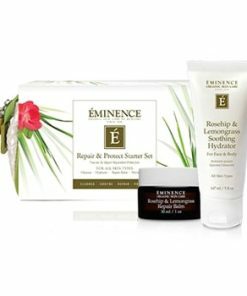 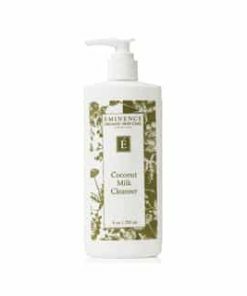 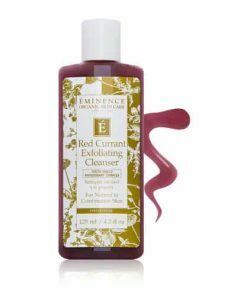 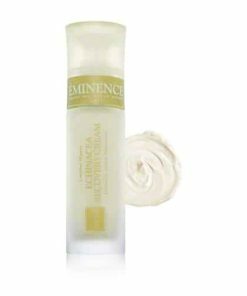 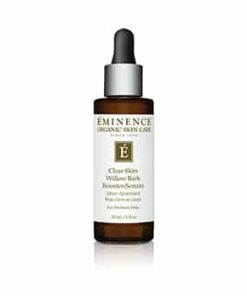 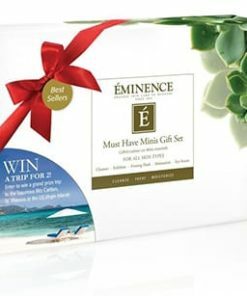 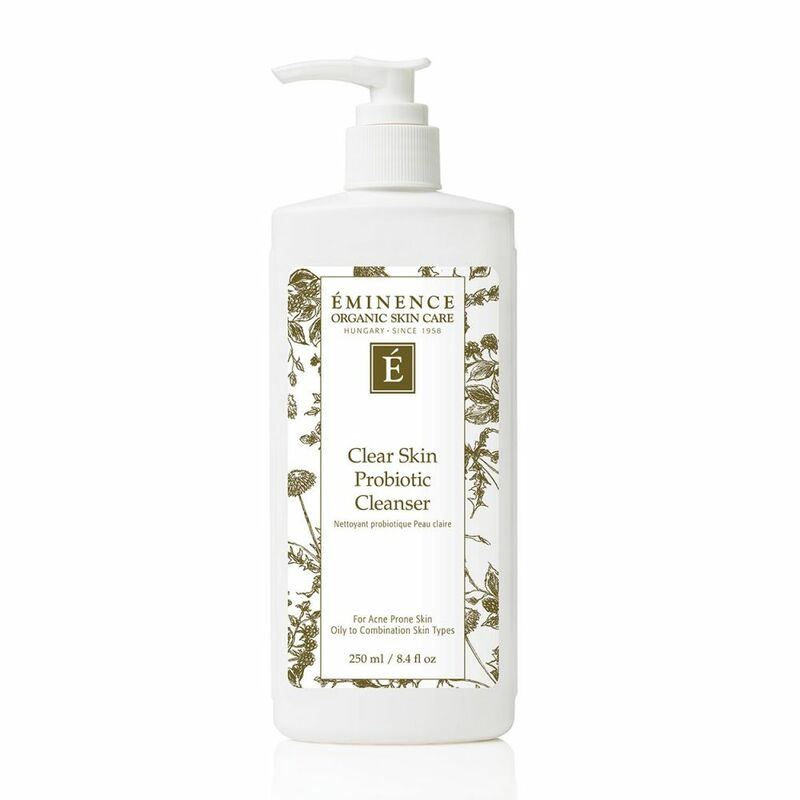 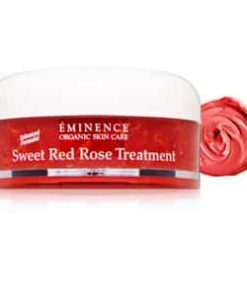 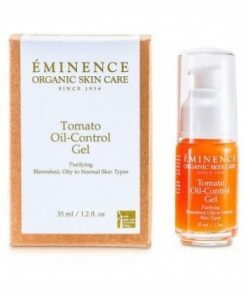 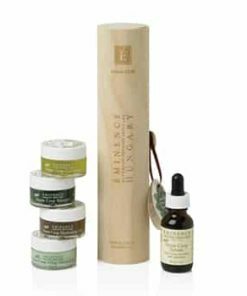 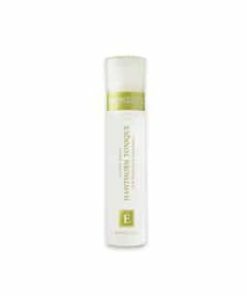 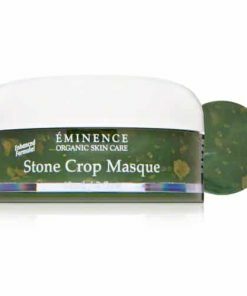 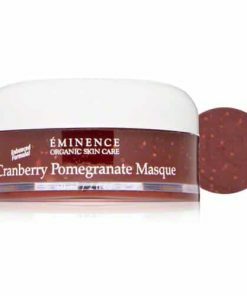 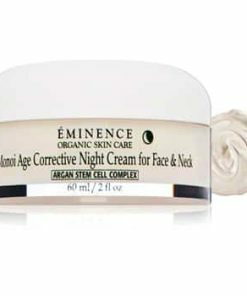 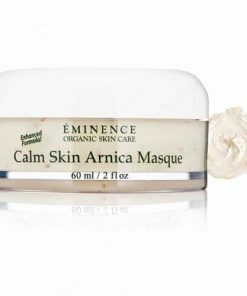 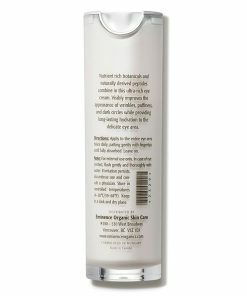 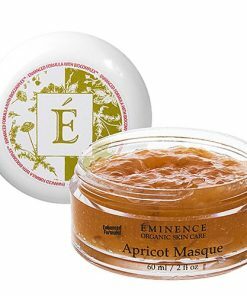 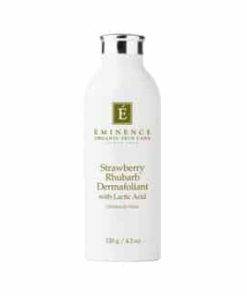 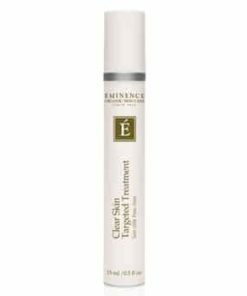 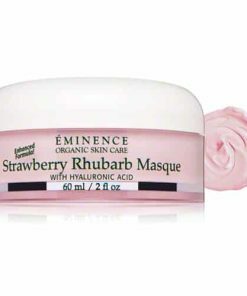 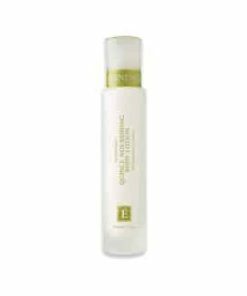 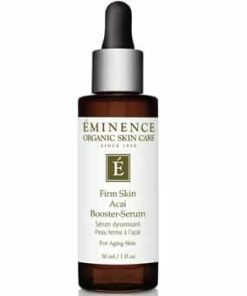 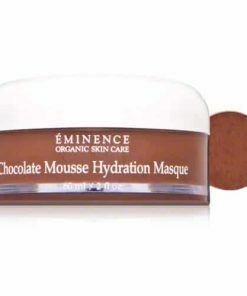 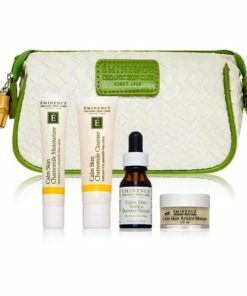 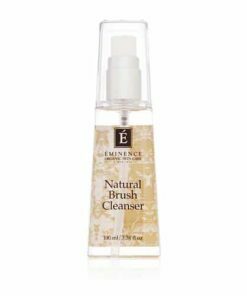 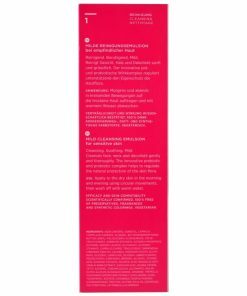 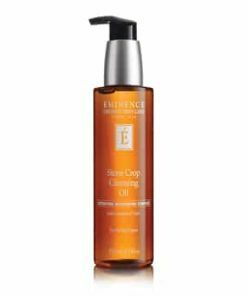 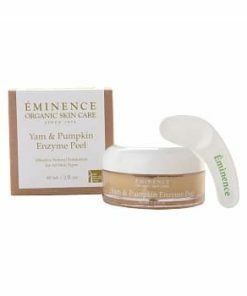 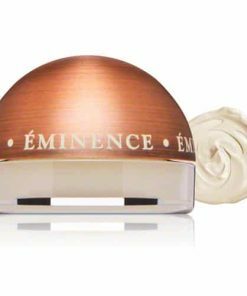 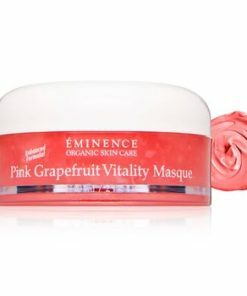 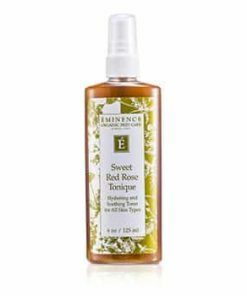 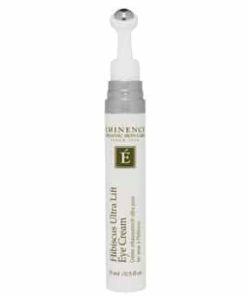 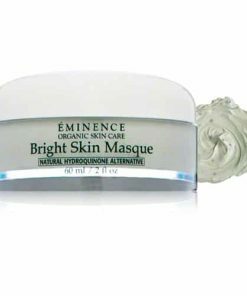 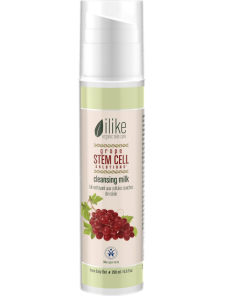 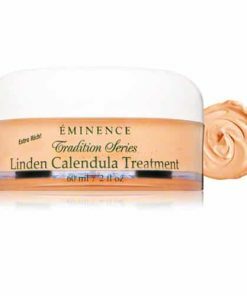 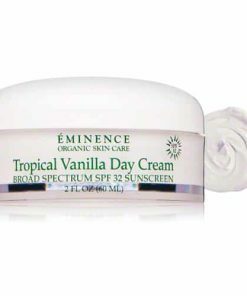 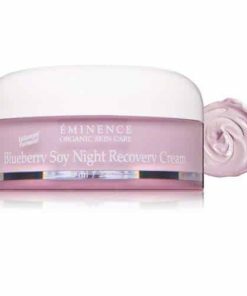 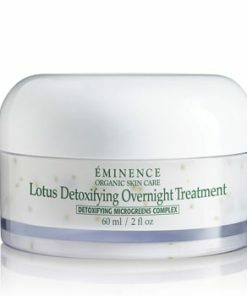 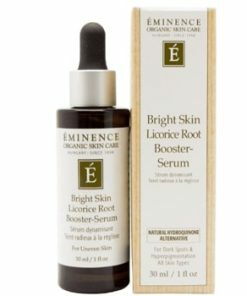 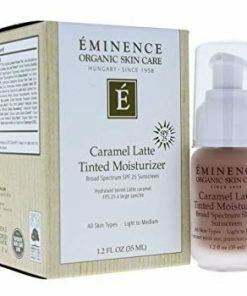 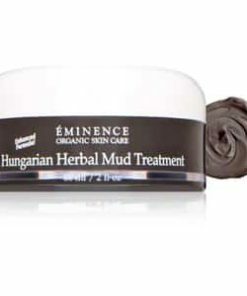 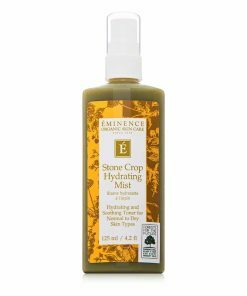 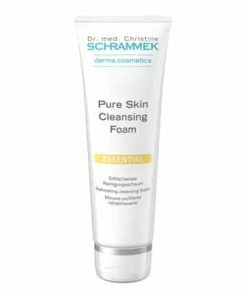 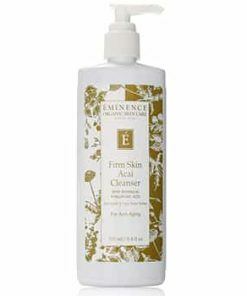 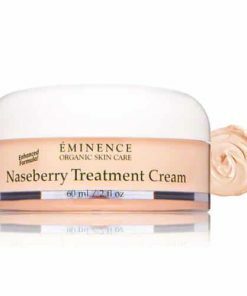 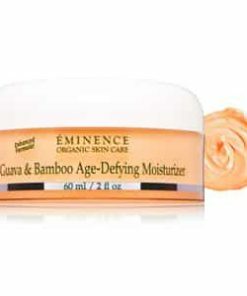 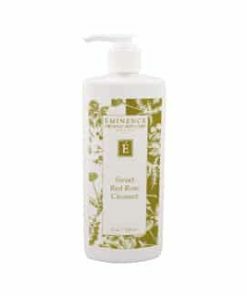 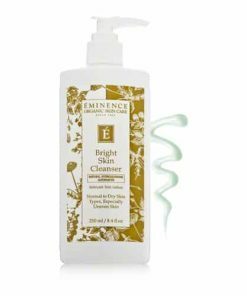 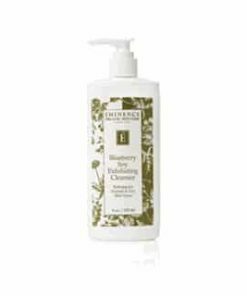 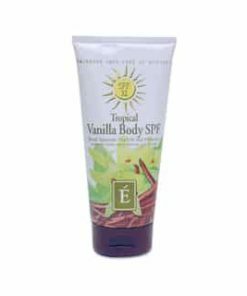 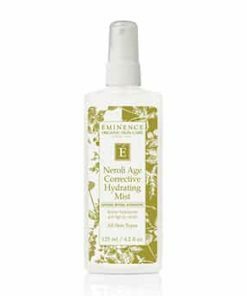 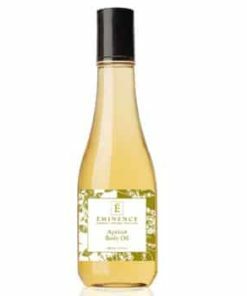 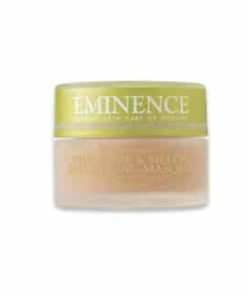 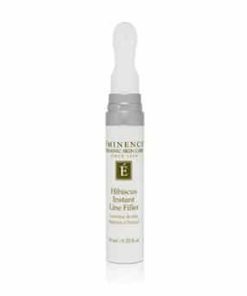 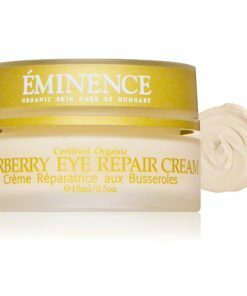 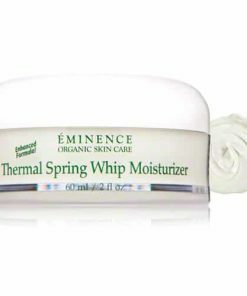 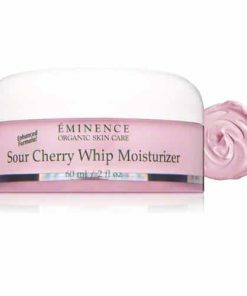 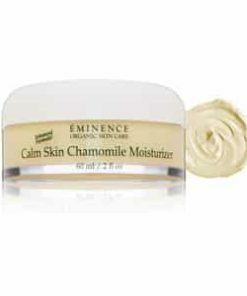 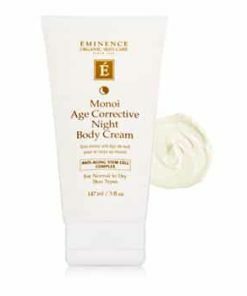 Eminence VitaSkin Clear Skin Probiotic Cleanser cleans and clears up problematic skin. 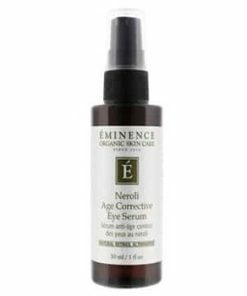 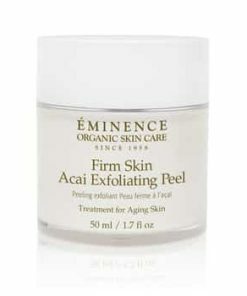 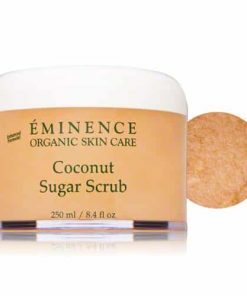 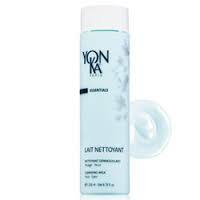 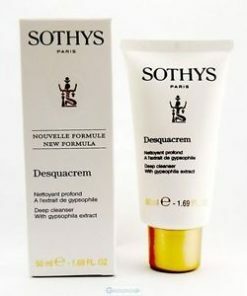 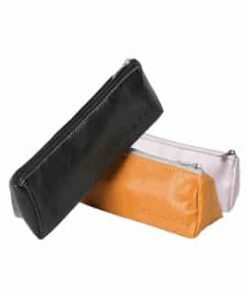 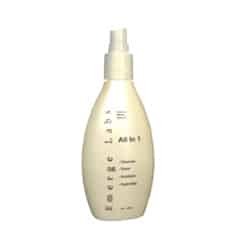 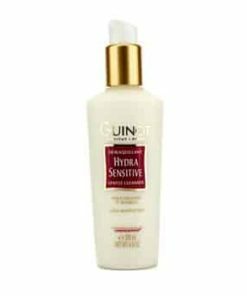 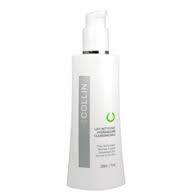 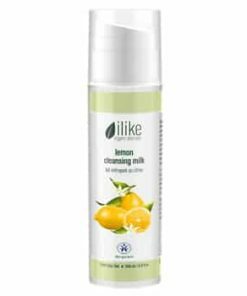 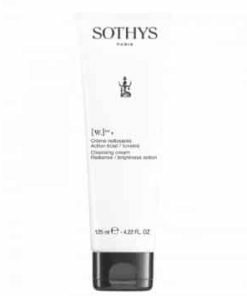 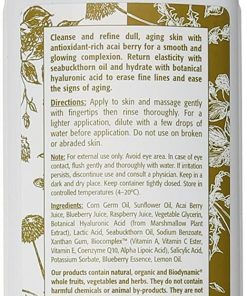 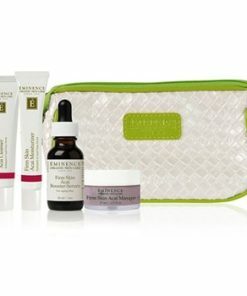 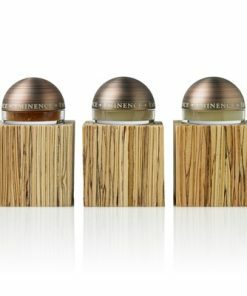 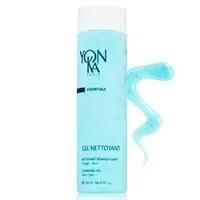 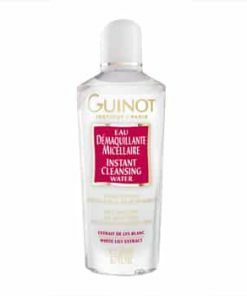 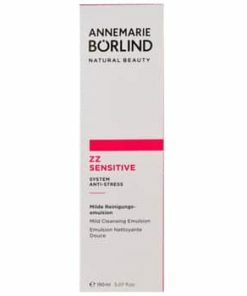 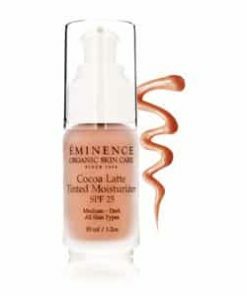 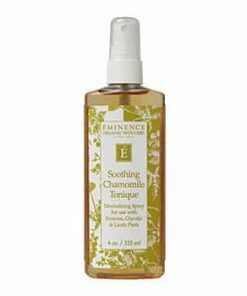 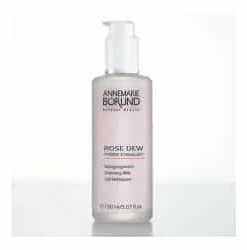 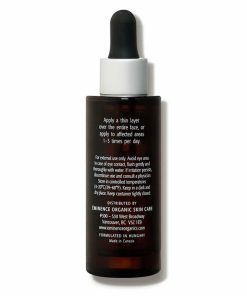 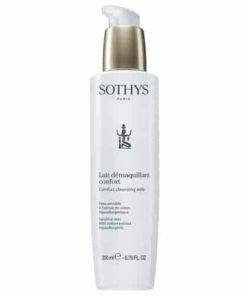 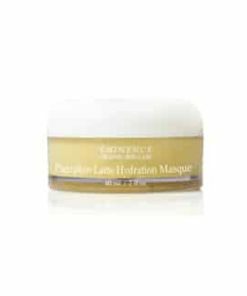 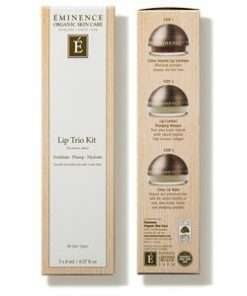 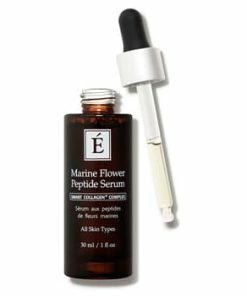 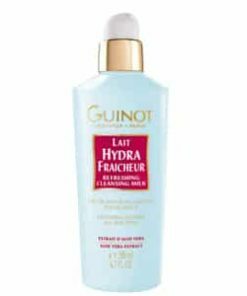 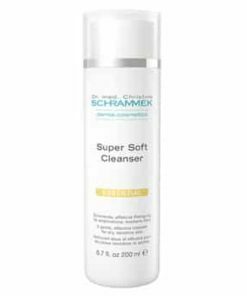 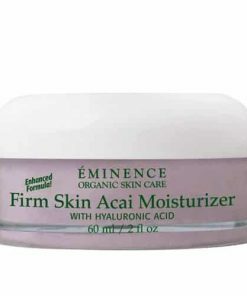 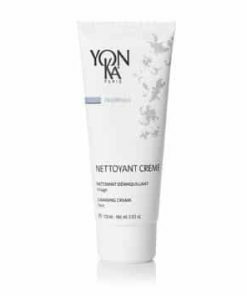 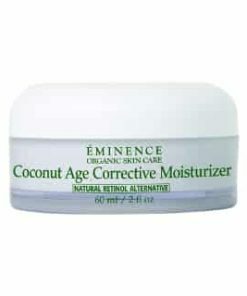 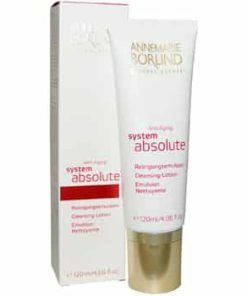 It eliminates toxins and build-up on the surface of the skin and upholds skin’s moisture equilibrium. 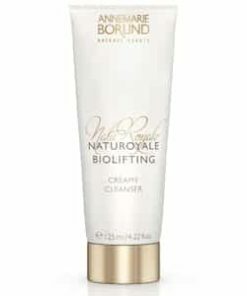 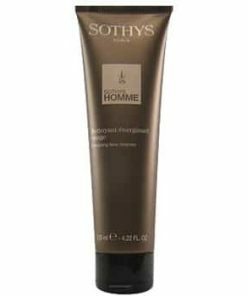 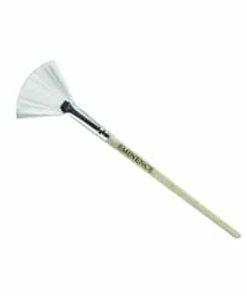 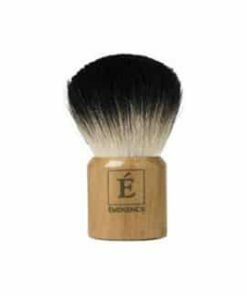 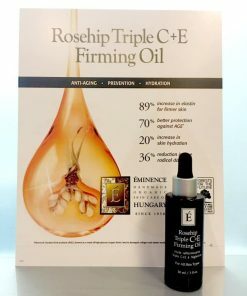 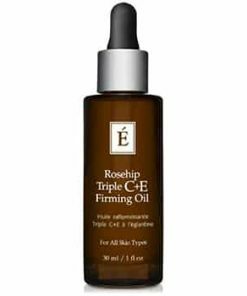 Eliminates excess surface build up and surface oils. 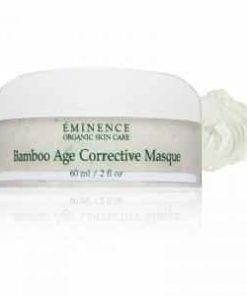 Helps to mend and prevent imperfections. 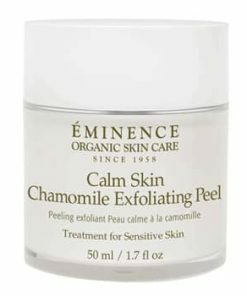 Leaves skin cleansed and comforted. 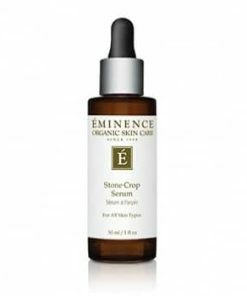 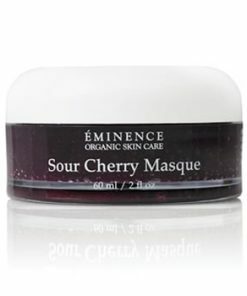 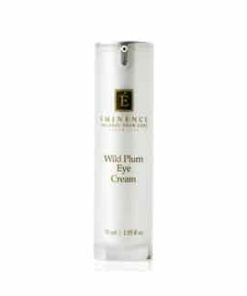 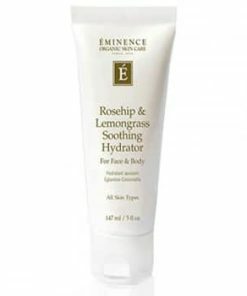 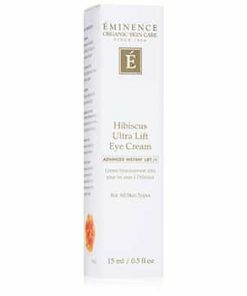 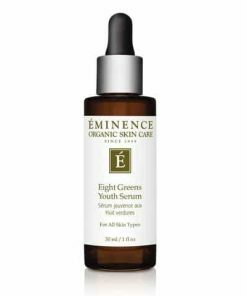 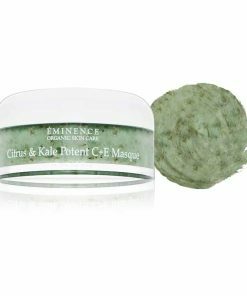 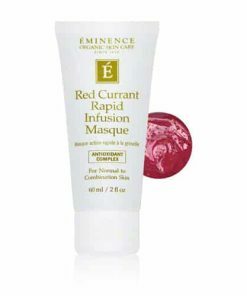 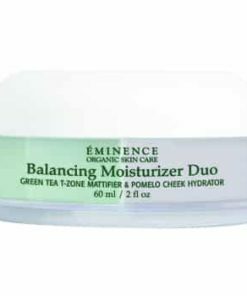 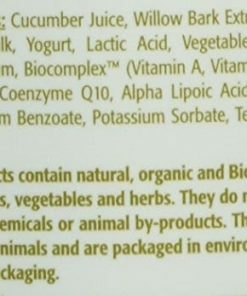 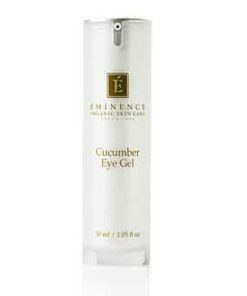 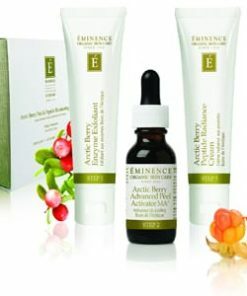 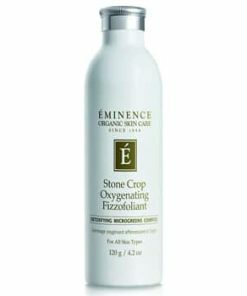 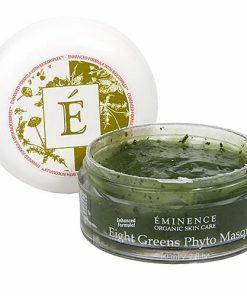 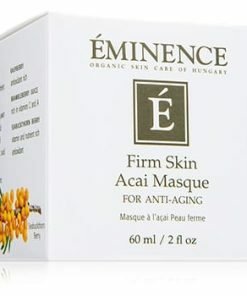 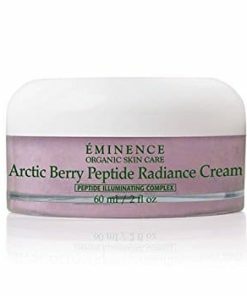 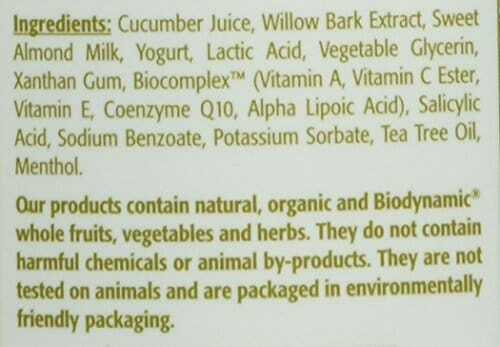 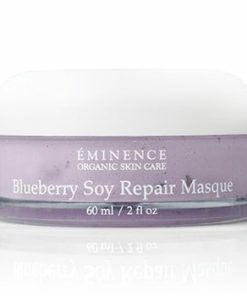 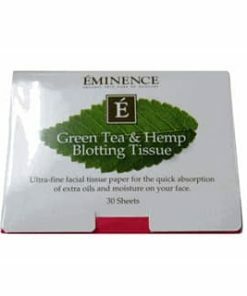 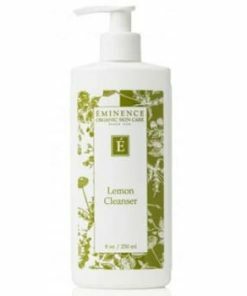 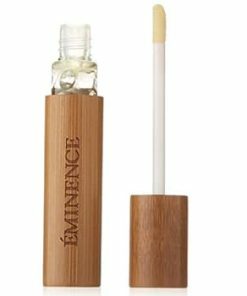 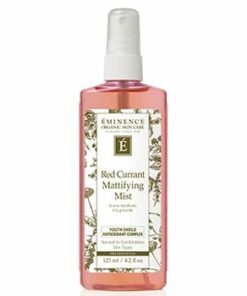 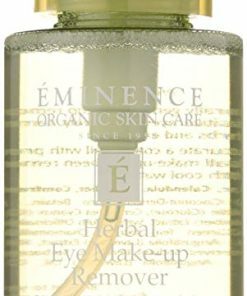 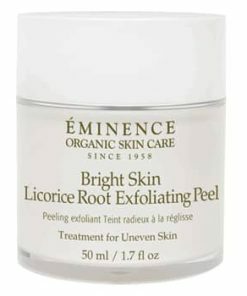 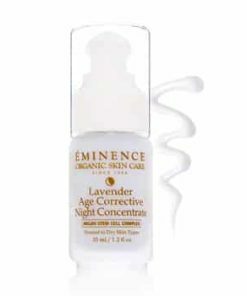 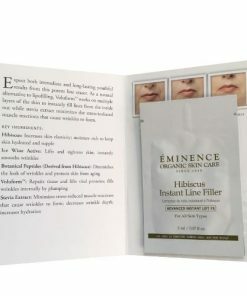 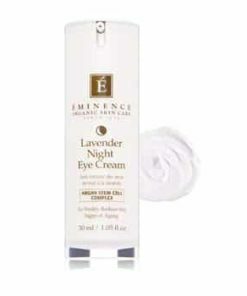 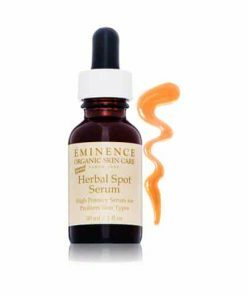 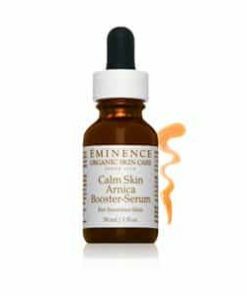 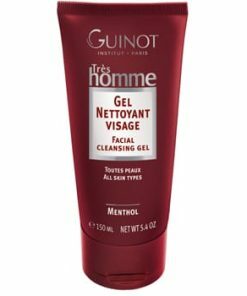 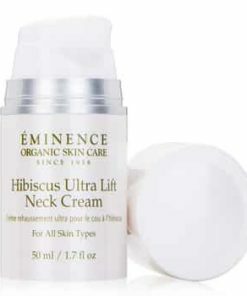 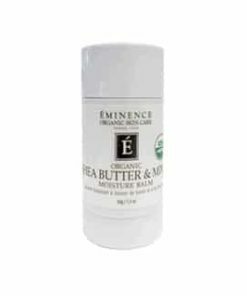 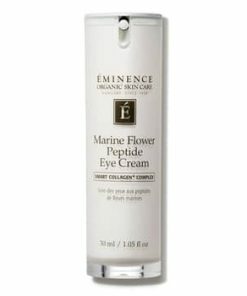 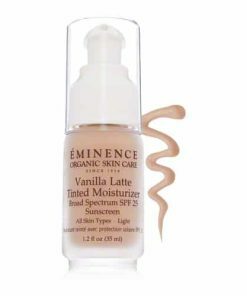 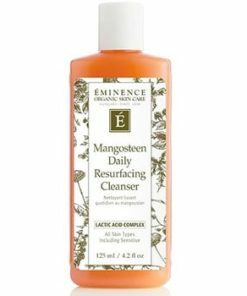 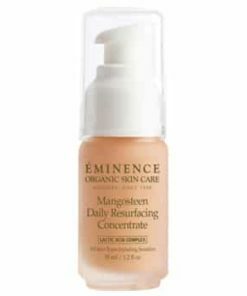 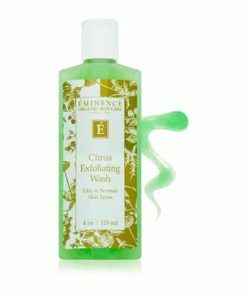 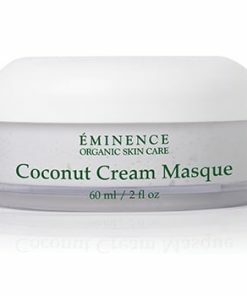 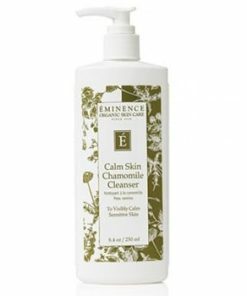 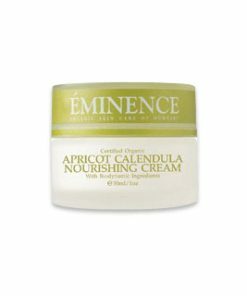 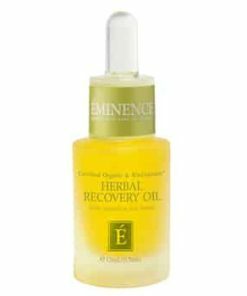 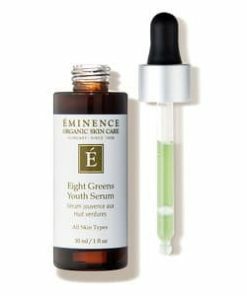 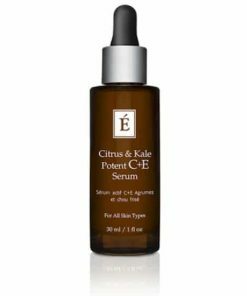 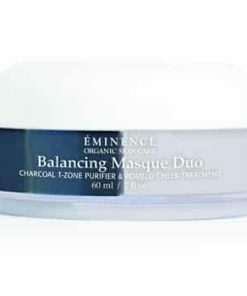 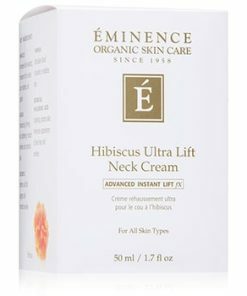 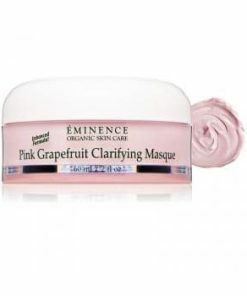 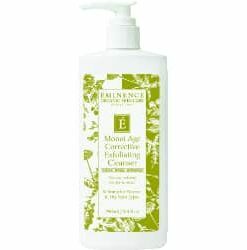 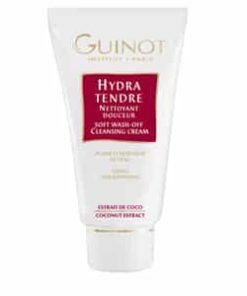 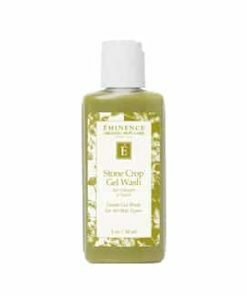 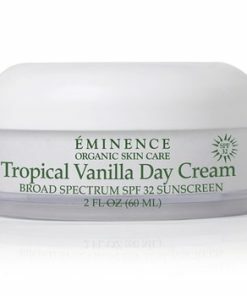 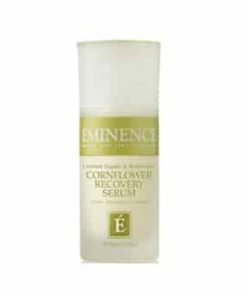 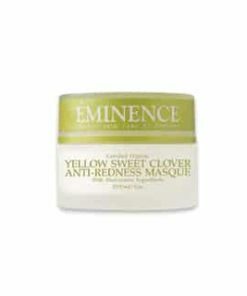 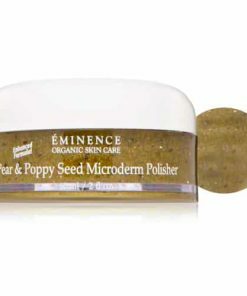 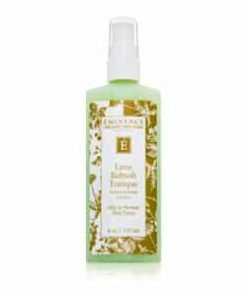 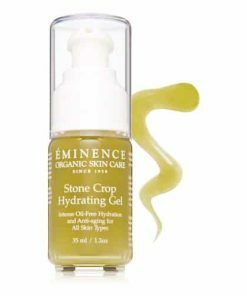 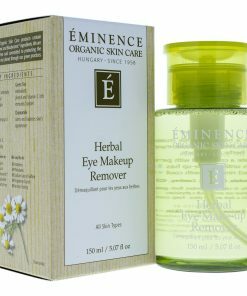 Blend (dilute) a little bit of the Eminence VitaSkin Clear Skin Probiotic Cleanser (pea size). 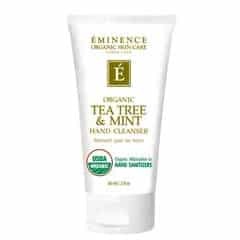 With water in your hands, apply it to your face and neck using your fingertips and massaging, circular movements for 1-3 minutes. 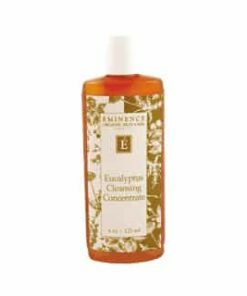 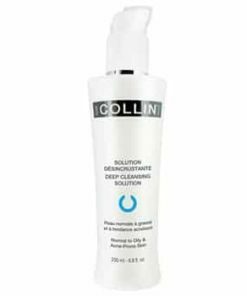 Thoroughly remove the cleanser using a damp facial cloth. 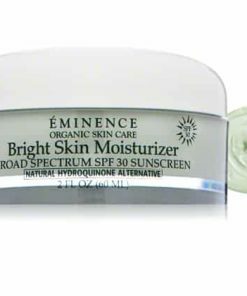 Complete your routing using a toner.